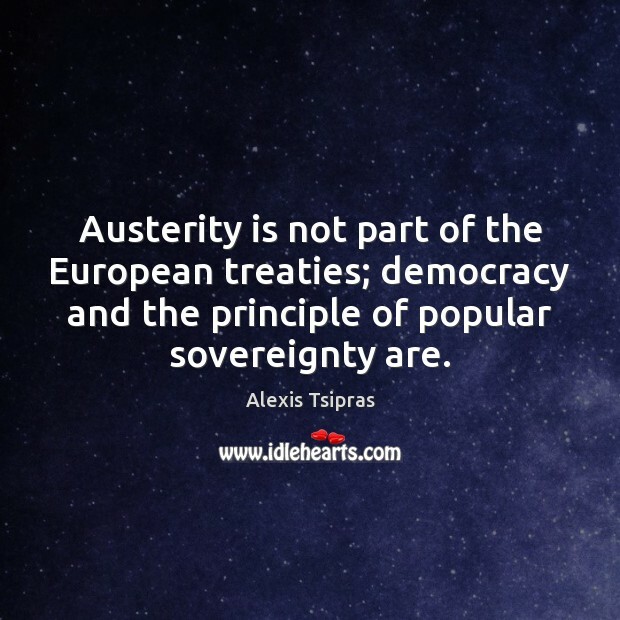 Enjoy the best inspirational, motivational, positive, funny and famous quotes by Alexis Tsipras. Use words and picture quotations to push forward and inspire you keep going in life! 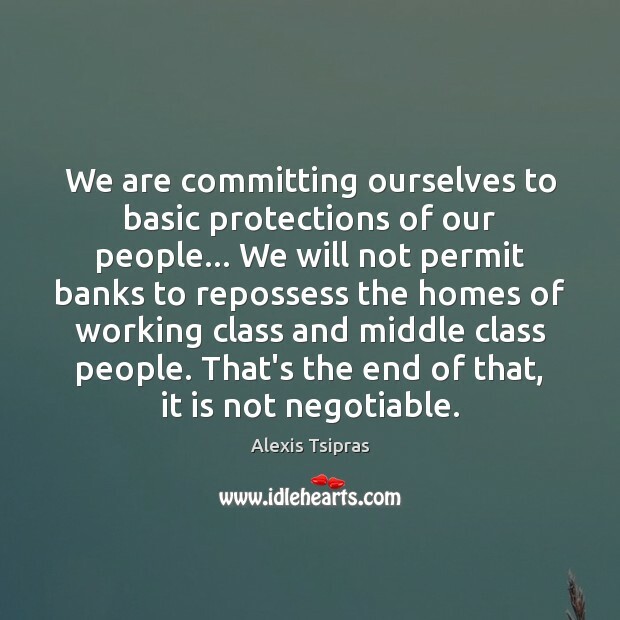 We are committing ourselves to basic protections of our people... We will not permit banks to repossess the homes of working class and middle class people. That's the end of that, it is not negotiable. 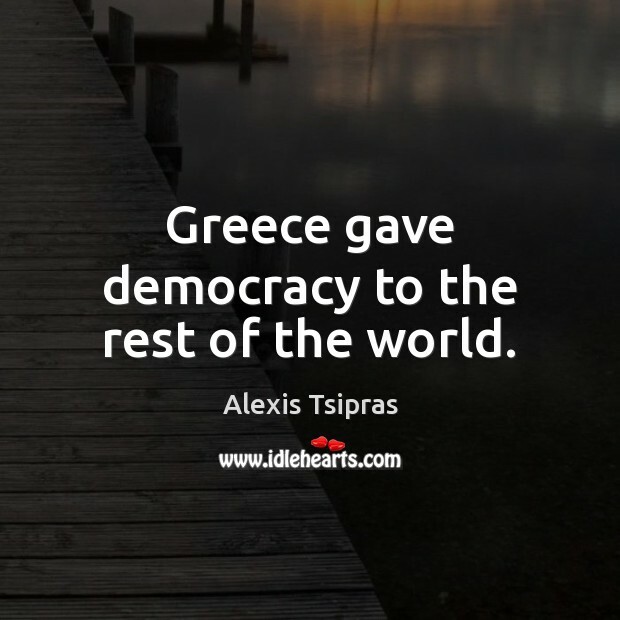 The verdict of the Greek people renders the troika a thing of the past for our common European framework. 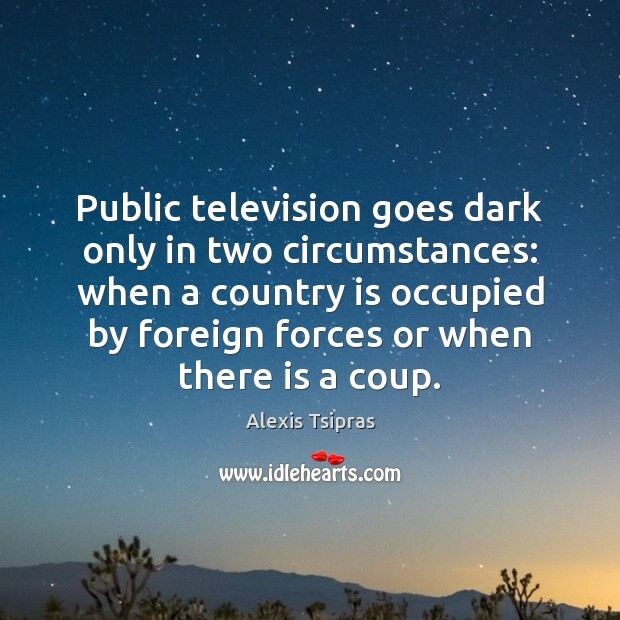 The experience of previous years leads to one conclusion: there is one morality in politics and another for economy. 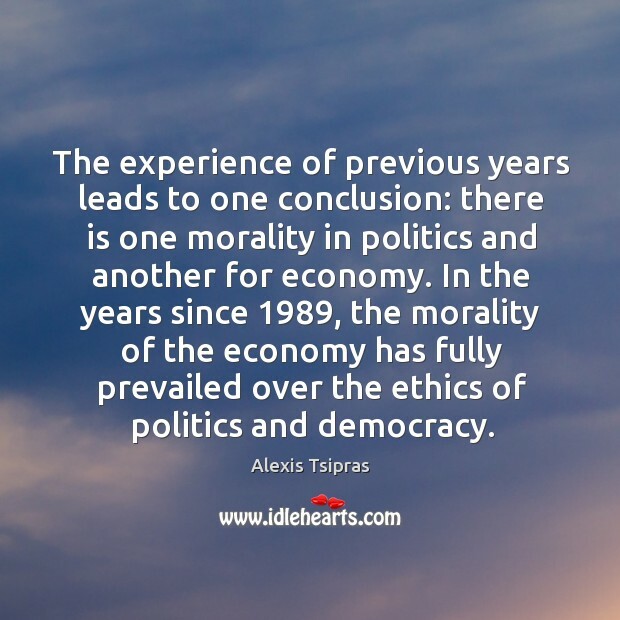 In the years since 1989, the morality of the economy has fully prevailed over the ethics of politics and democracy.